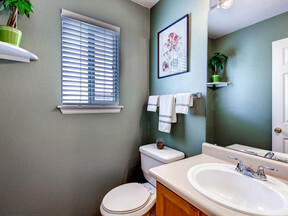 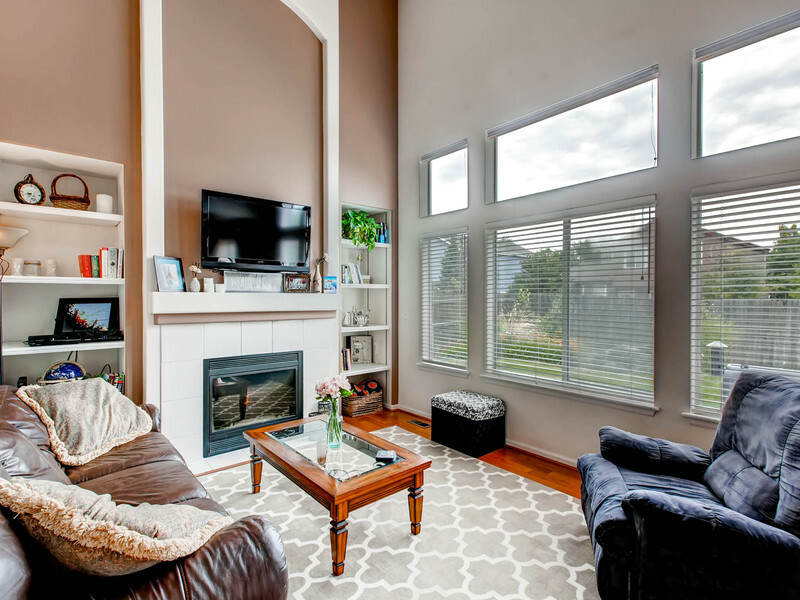 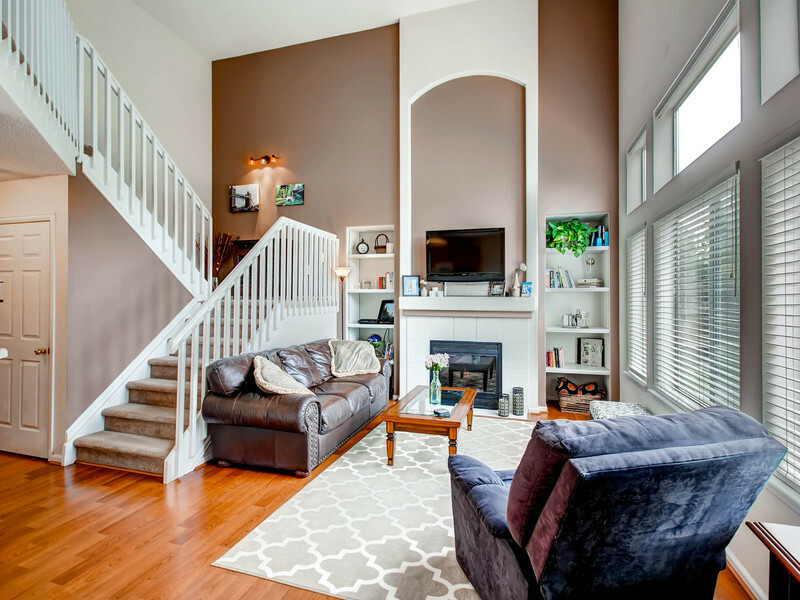 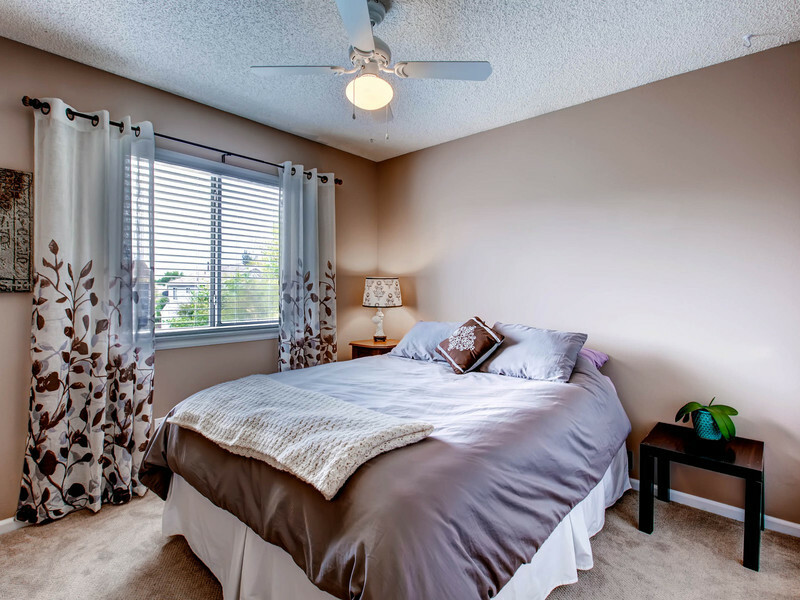 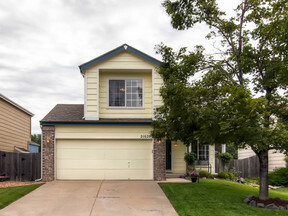 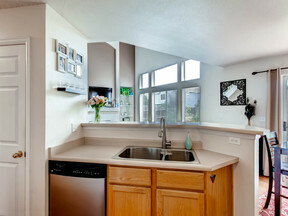 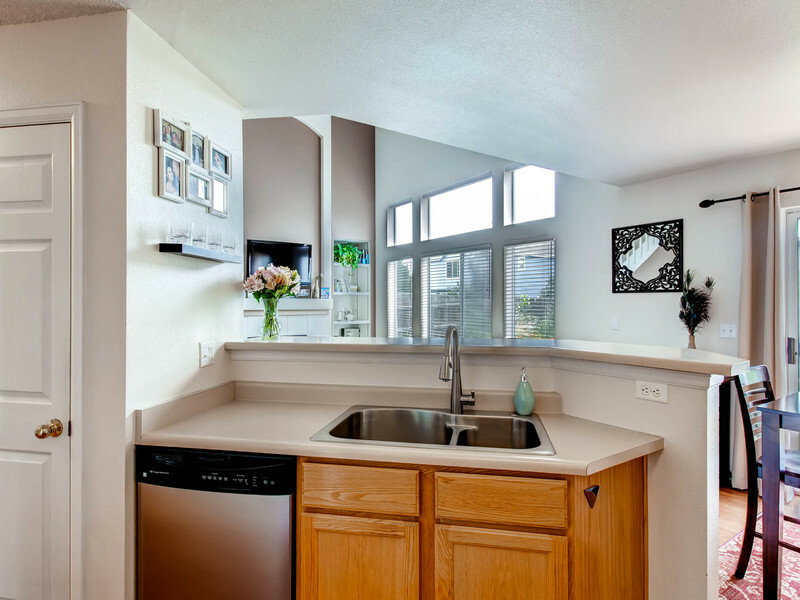 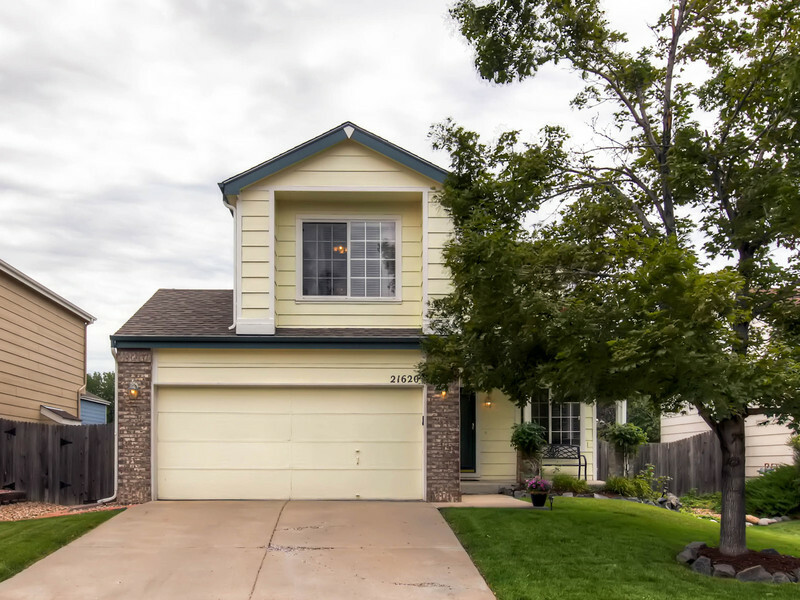 Your next home greets you with light and bright spaces in ever-popular Park View! 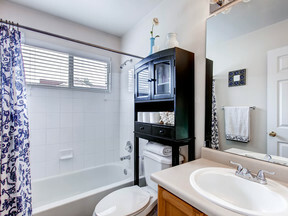 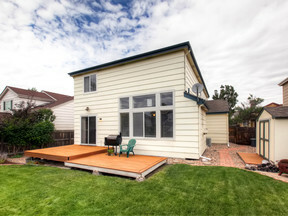 Immaculately cared for,, this home checks all your 'must haves'. The family room, with 2-story ceiling and built-in shelving, opens to the nook, kitchen and peninsula.An abundance of cabinetry and a pantry round out the well laid out kitchen. 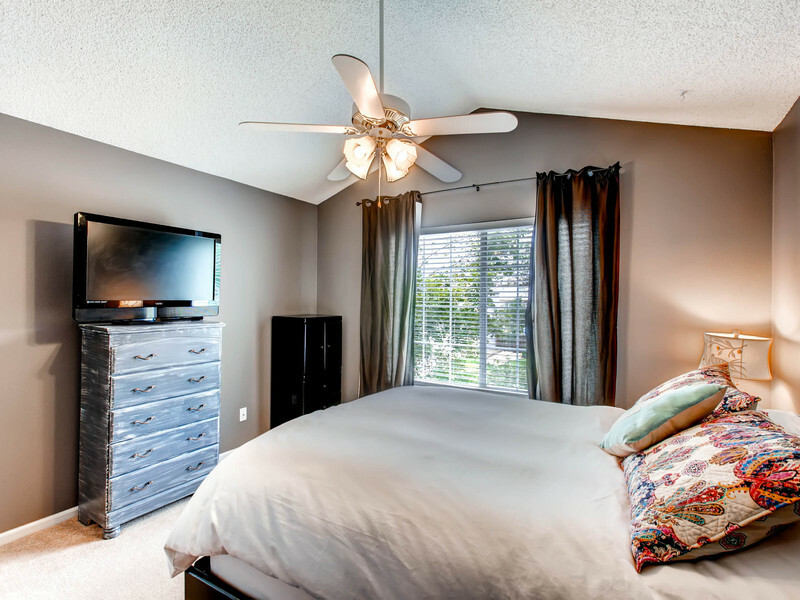 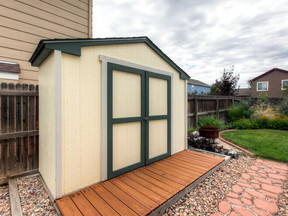 The upstairs master suite offers a vaulted ceiling, with his and hers closets.The flat usable back yard includes a water feature as well as a utility shed.